A foot blister is a small fluid-filled bump that forms in the upper skin layer of the foot. It is usually caused by repeated friction or rubbing in one area. This can happen after walking long distances, running, performing repetitive motions during exercise, or by wearing old or poorly fitting shoes. The blister forms more easily on a moist foot as compared to a dry foot. 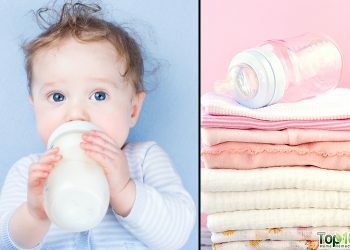 Other possible causes include exposure to extreme temperatures, chemical exposure, sunburn, allergic reaction to irritants and the skin being crushed, pinched or aggressively squeezed. A number of medical conditions like chickenpox, herpes, impetigo and diabetes can also cause foot blisters. Depending on the cause and location, a foot blister can form in different sizes. 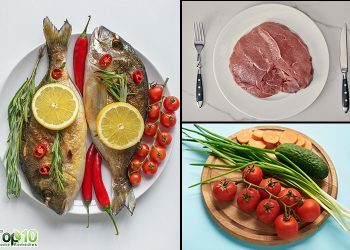 Other common symptoms include red and tender skin, pain, swelling and inflammation. You may also have difficulty walking. Foot blisters are painful as well as annoying. Most heal on their own and do not need medical treatment. However, you can lessen the discomfort and speed up the healing process using some simple, natural home remedies. 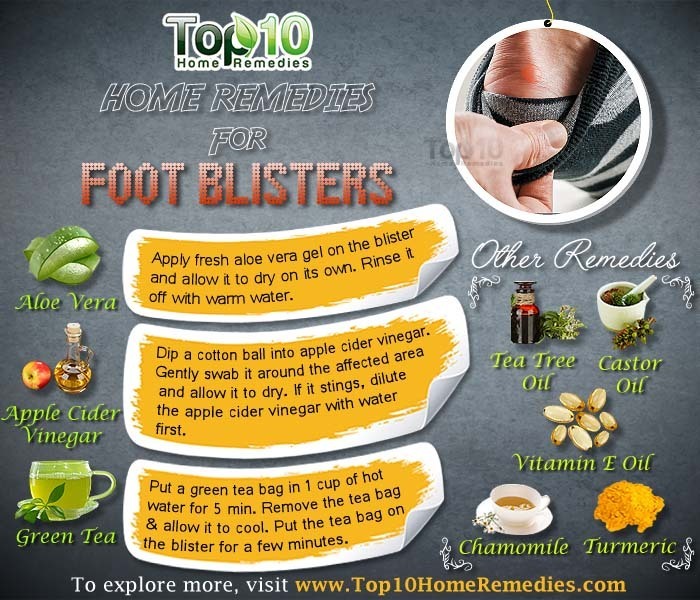 Here are the top 10 home remedies for foot blisters. 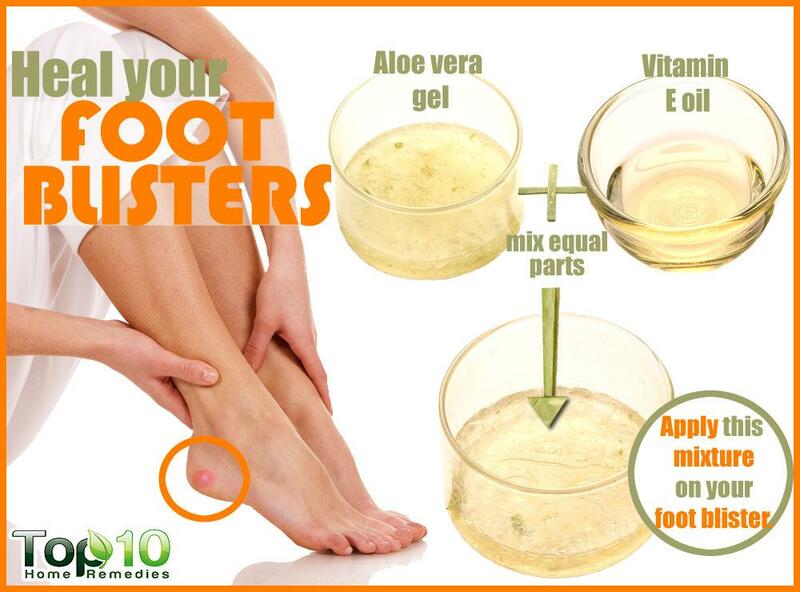 Aloe vera is a natural healer and hence very effective in treating foot blisters. It has anti-inflammatory properties that help reduce redness and swelling. It also keeps the skin hydrated so it heals faster. Plus, it reduces the risk of infection. Apply fresh aloe vera gel on the blister and allow it to dry on its own. Rinse it off with warm water. Another option is to prepare a mixture with equal amounts of aloe vera gel and vitamin E oil. Apply it on the blister and allow it to dry on its own. Rinse it off with warm water. Follow either of these treatments 2 or 3 times a day for 3 or 4 days. Apple cider vinegar is also a very effective remedy for blisters on the foot due to its antibacterial and anti-inflammatory properties. It can help prevent infection and reduce pain and inflammation. Dip a cotton ball into apple cider vinegar. Gently swab it around the affected area and allow it to dry. If it stings, dilute the apple cider vinegar with water first. Alternatively, mix 1/2 teaspoon of onion paste with 1 teaspoon of apple cider vinegar. Apply the mixture on the blister, allow it to dry and then rinse it off with warm water. Green tea has anti-inflammatory compounds that can help reduce pain and swelling associated with foot blisters. Plus, it has several vitamins and antioxidants that will help the blisters heal quickly. Steep a green tea bag in 1 cup of hot water for about 5 minutes. Remove the tea bag and allow it to cool. Put the moist tea bag on the blister for a few minutes. Repeat 4 or 5 times daily for a few days. Also, drink green tea 2 or 3 times daily to speed up the healing process. Epsom salt is an easy and safe way to treat foot blisters. It helps dry out an un-popped blister and encourage it to drain. Being high in magnesium, it also helps reduce inflammation, pain and swelling. It also prevents infection. Add 1 to 2 tablespoons of Epson salt to a foot tub filled with warm water and stir it in thoroughly. Soak your feet in this water for about 15 minutes. Remove your feet, pat dry and then apply a coating of petroleum jelly or vitamin E oil. Follow this treatment once daily for a few days. Note: Once the blister pops, the Epsom salt may sting, so discontinue use. Tea tree oil has antibacterial as well as astringent properties that help treat blisters on the foot. It can even reduce the risk of an infection. 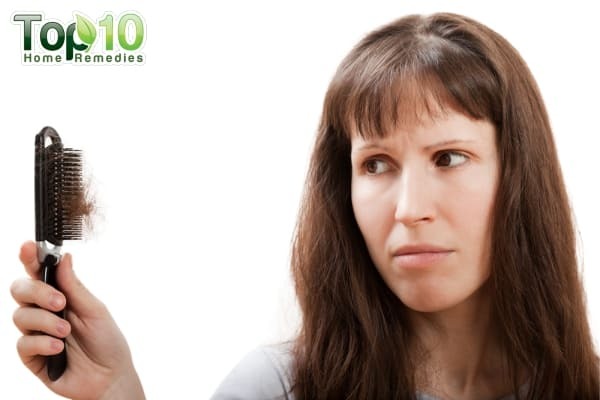 Dilute one part tea tree oil with three parts of any vegetable oil or plain water. Use a cotton ball to apply this solution on the affected area. Allow it to sit for about 10 minutes, then rinse it off with cold water. Follow this treatment a 2 or 3 times daily for a few days. You can also use an ointment made with tea tree oil to treat a foot blister. Another very effective as well as simple remedy to treat foot blisters is castor oil. The thick oil keeps the affected area moisturized. This in turn reduces itchiness and helps the healing process. Simply smear some castor oil on the blister and leave it on overnight. Do this daily for 2 or 3 days and the blisters will soon dry out. Alternatively, mix ½ cup of white vinegar and 3 teaspoons of castor oil. Rub this solution gently on the blister several times a day for a few days. 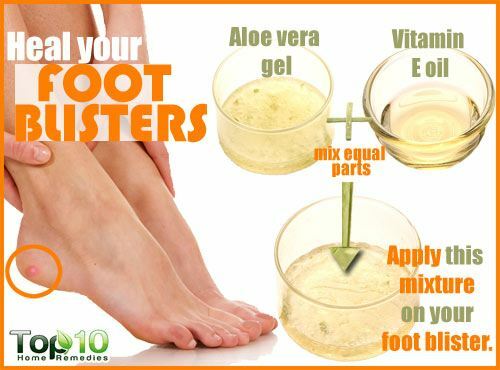 You can also treat any kind of blister with vitamin E oil. It moisturizes the skin, which in turn relieves itchiness. Plus, it facilitates the healing process and prevents scarring. 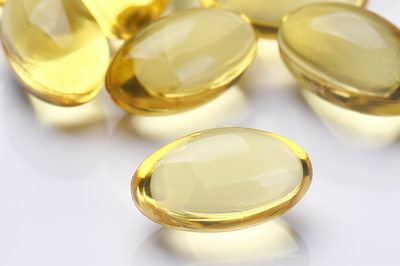 Slice open a vitamin E capsule and extract the oil. Mix it with an equal amount of olive oil or calendula oil. Smear this mixture on the blister and leave it on for about 30 minutes. Reapply as needed for up to a week. Chamomile has soothing as well as healing properties and can help ease the pain and swelling of a foot blister. 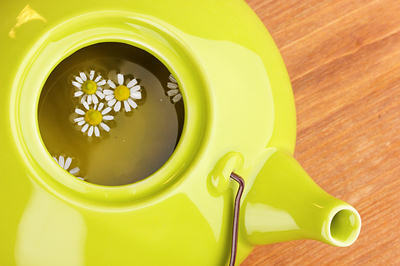 Make a strong cup of chamomile tea and let it cool to room temperature. Dip a clean washcloth in it and wring out the excess moisture. Put the moist washcloth over the blister for 10 minutes. Repeat several times a day to get relief from pain and itchiness. 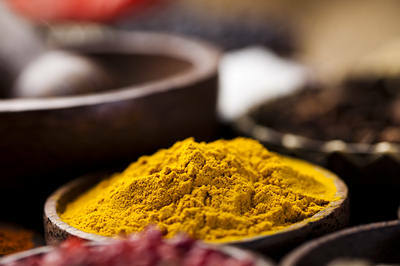 Turmeric has healing properties that will alleviate pain and inflammation. It is also antiseptic in nature and will help prevent infection. Mix 1/2 teaspoon of turmeric powder with enough water or pure rose water to make a paste. Apply this paste on the blister, leave it on for 10 to 15 minutes and then rinse it off with warm water. Follow this treatment 2 or 3 times a day for a few days. 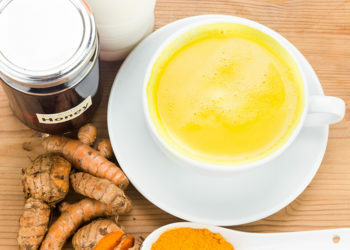 Also, drink a glass of warm turmeric milk daily before going to bed to speed up the healing process. You can also use white toothpaste to dry out your foot blister quickly. 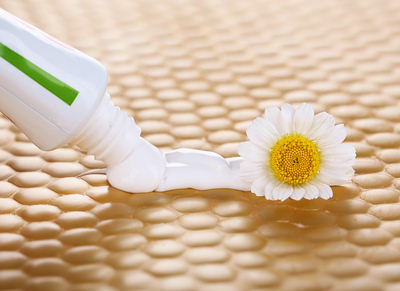 Toothpaste is useful as it contains ingredients like baking soda, hydrogen peroxide, alcohol, and menthol. Also, it can give you quick relief from itchiness. Put a small amount of toothpaste on your clean finger. Apply it on the affected area and leave it on for at least 2 hours. Clean it off with a damp washcloth and then apply some foot cream or petroleum jelly. 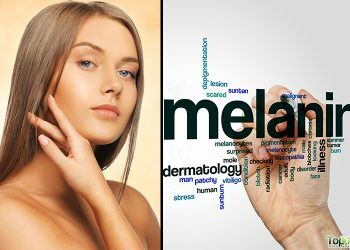 Follow this treatment 1 or 2 times daily until the blister is gone. Note: Do not use whitening, gel or colored toothpaste. To prevent blisters on your feet, rub some diaper rash cream or petroleum jelly on the affected area when wearing strappy sandals or new shoes. Always wear socks with new shoes. Avoid repetitive movements on one area, which can irritate the skin. Cover the blister with a clean bandage and change it at least once a day. To relieve pain and itching, put a washcloth soaked in cold water over the blister. Make sure to wear shoes that fit correctly. Poorly fitting shoes increase rubbing or friction on the foot and toes. Keep your feet as dry as possible and avoid wearing wet shoes, boots or socks. Clean the affected area with an alcohol wipe or hydrogen peroxide, apply some antibiotic ointment and then cover with a gauze. Avoid exercises that can exacerbate the problem for a few days. Avoid using duct tape as it can further damage the blister or surrounding skin. If there are signs of infection like increased pain, swelling, redness, pus and fever, consult your doctor for more treatment options.